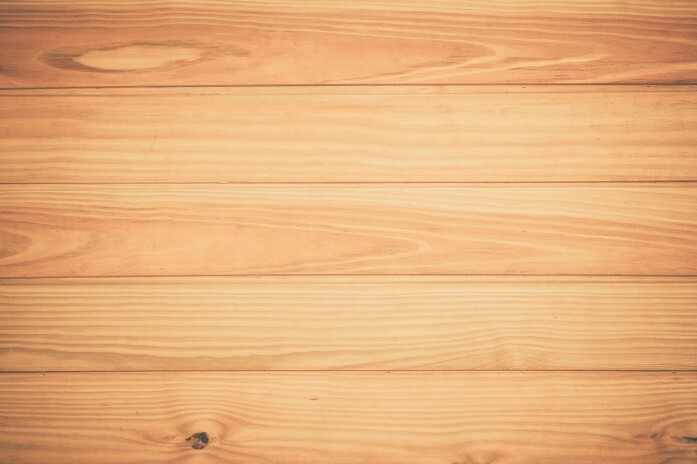 Wood is one of the most sustainable building materials you can find, providing perfect protection for your home from the flooring right up to your rooftop. It is no surprise then that Resolute – already one of Canada’s leading producers of wood products for the home construction and renovation market – is growing our production capacity even further. With our recent acquisition of another sawmill in Senneterre (Quebec), we have expanded our annual production capacity to 2.6 billion board feet of construction-grade lumber. We now operate 19 facilities – including 14 sawmills in Canada, two remanufactured wood products facilities, two joint-venture engineered wood products facilities and a wood pellet plant. For more information about our wood products business and other interesting facts about Resolute, check out our 2016 Annual Report.